Currently we have no horses for sale. 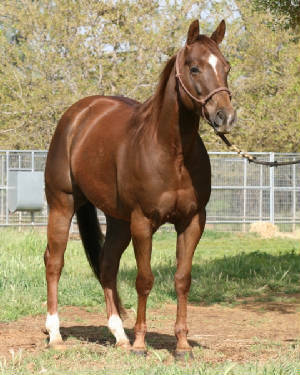 Within the next few months we will be offering several good horses for sale. Congratulations to Sharon and Ron Tucker on their purchase of Stella! Many happy rides and cattle sortings will come along to add to life's enjoyment! 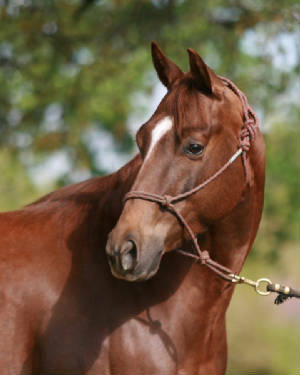 Holirock Chex - AQHA #4979363 SOLD! !